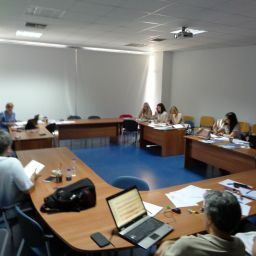 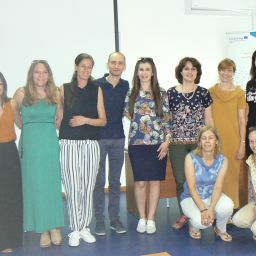 The Second Consortium Building Workshop of the HELIX partnership was held on 20 – 21 of June in Volos, Greece. 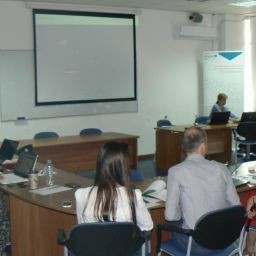 Representatives – coordinators and experts – from the partner institutions came together to discuss the overall project progress, the findings and the quality of the first finalized project deliverables: Regional Needs Assessment Report, Regional Action Plan and Data Base of Best practices regarding sustainability in the hospitality sector. 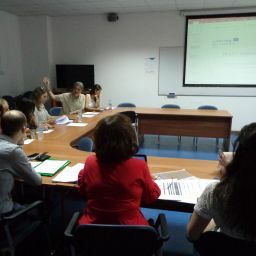 Further during the meeting, the attendances started detailed and valuable discussion on the next project activities and deliverable, incl. 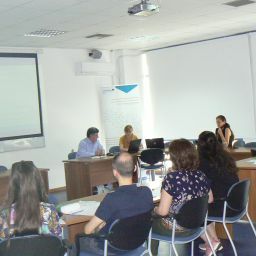 curriculum and training materials for the courses `Tourism Pedagogy` and Entrepreneurial Skills for Sustainable Hospitality Enterprises`. 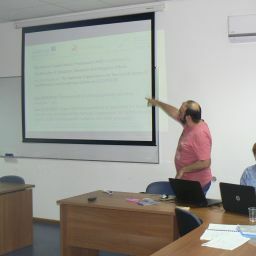 These key project outputs are expected to be finalized in November, 2018 and pilot tested in real-environment in the beginning of 2019. 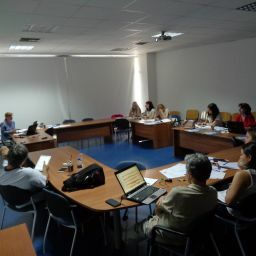 Moreover, the Workshop enabled the partners to take some important decisions regarding the overall project lifetime.